Click here for some other views. 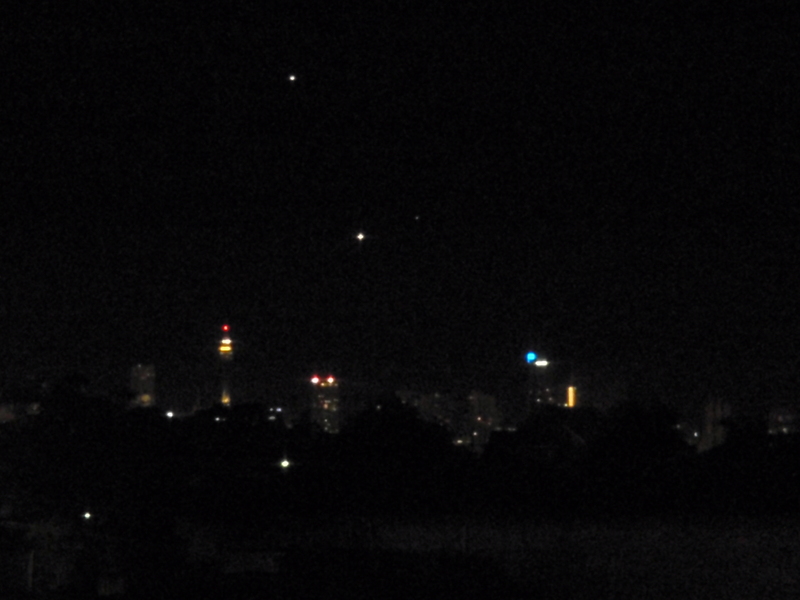 Posted in Photos, Sydney S:eye:ts.Tagged Jupiter, Mercury, Planets, Sydney, Venus. Next Post Alan Miller aka ‘Jesus Christ’ living in the Qld scrub?